The Stoneridge particulate matter sensor is a unique and novel approach to exhaust particulate sensing and joins Stoneridge’s extensive portfolio of quality automotive sensing and control products. 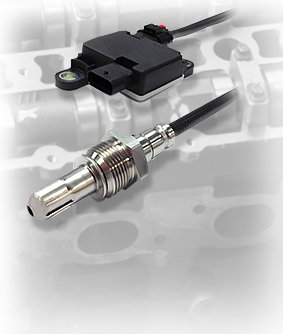 Designed and engineered by the Stoneridge, Inc. Control Devices Division, the sensor is capable of withstanding the extreme operating environments encountered in today’s vehicle exhausts. Advanced engineering and testing facilities, extensive manufacturing expertise and a collaborative customer approach allow Stoneridge to provide an unmatched experience from concept through production.